Rare are the moments when collegiate players get the opportunity to meet a legend of their sport. 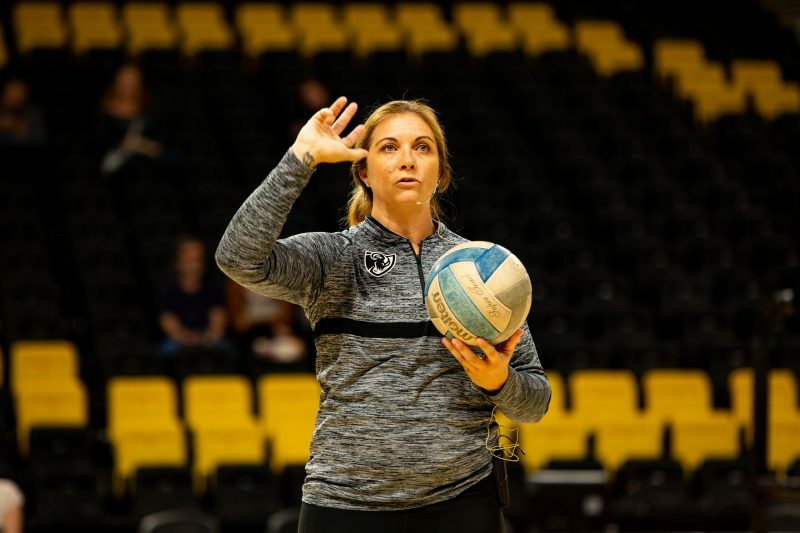 Volleyball experienced that moment Oct. 14 when three-time Olympic gold medalist Misty May-Treanor visited the team’s locker room before its match against George Washington prior to giving a skills demonstration. It was a day that had been circled on the calendar since the summer and heavily advertised in the past few weeks. For the players, it was a chance to meet an idol. Senior opposite hitter Julia Adler said she’s been a fan of May-Treanor for years. 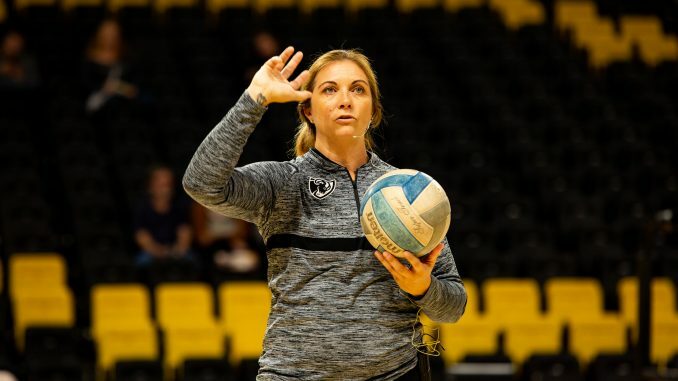 May-Treanor — who retired from competing following her third gold medal in the 2012 London Olympics — jumped at the chance to speak to the VCU team and the Richmond community. Sunday’s match also fulfilled a promise May-Treanor made years earlier. Her college roommate’s daughter earned a volleyball scholarship and May-Treanor promised her friend’s daughter that she would see her play collegiately at least once. That finally happened Sunday. Ironically, the player she had promised to see was Jaimeson Lee, a setter for George Washington. Prior to the match, in addition to addressing the volleyball team, May-Treanor spent an hour greeting fans in the Tommy J. West Club of the Siegel Center. She brought her gold medal from the 2012 London Olympics, signed autographs and took pictures with the group of more than 100 fans who waited to get a moment with her. After the match, May-Treanor participated in a brief Q&A session with the crowd before giving a mini-skills clinic. Later, she pulled out her gold medal again and took a photo with the team at center court, allowing the players to touch and wear it.